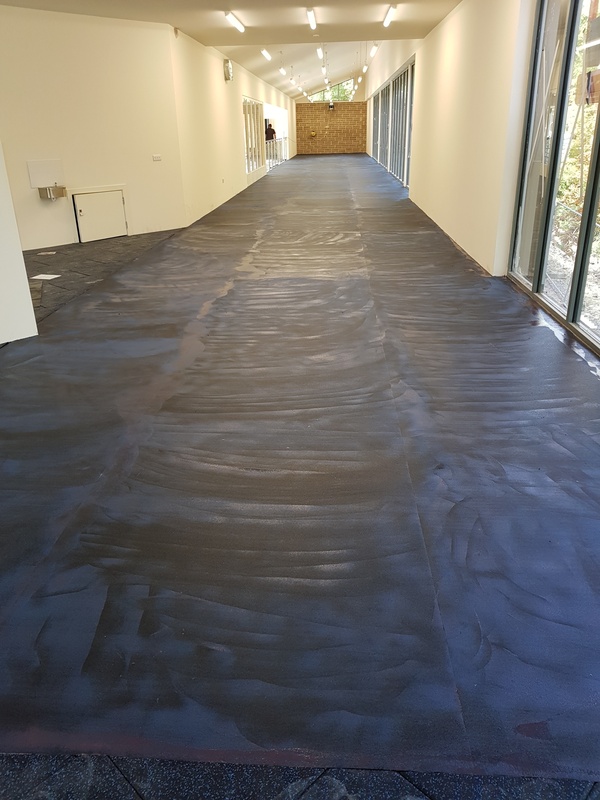 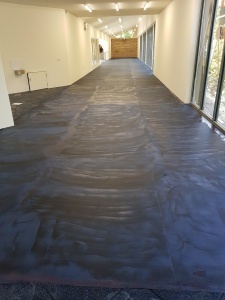 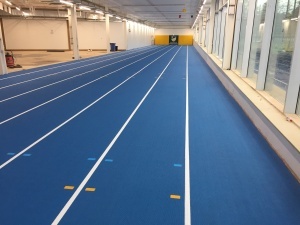 Last week at the University of Nottingham, we marked lines and events on an indoor blue Mondo surface. 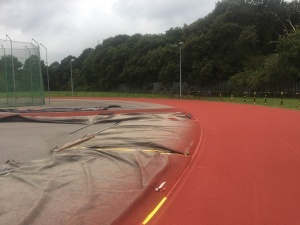 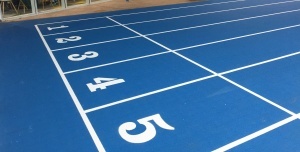 The 6 lane track will be up and ready for the Nottingham University students to use and enjoy over the next few weeks. 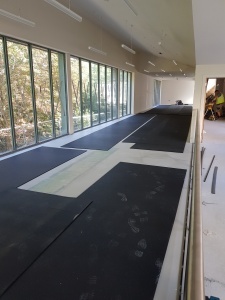 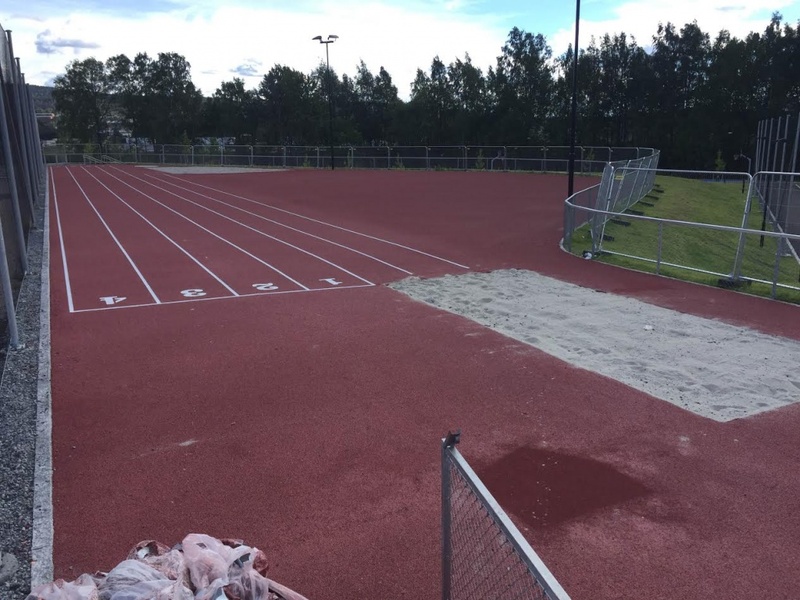 This entry was posted in blog and tagged Athletic Track, Athletic Track Line Painting, indoor sports surface, sprint track on October 31, 2016 by Marc Adams. 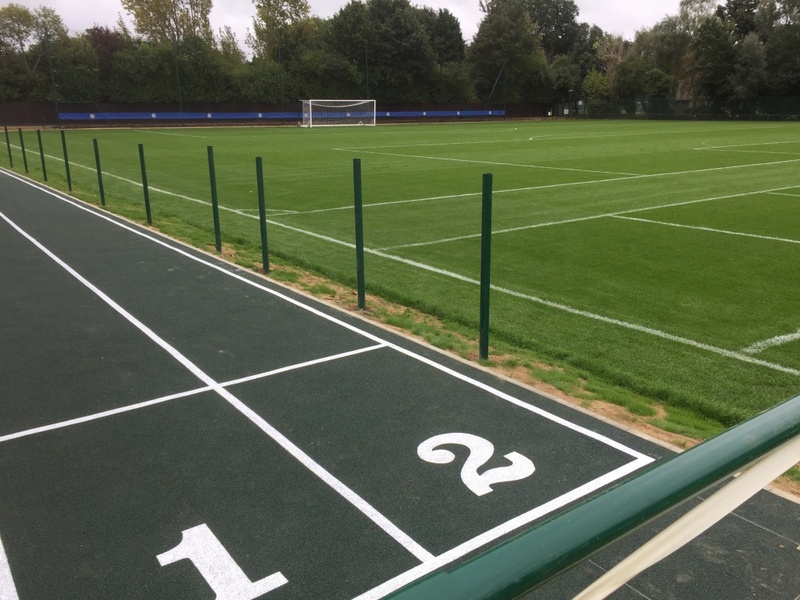 To all the Chelsea fans out there (including one of our WLS workers), we were excited to be asked to survey and paint at the Chelsea ground this week. 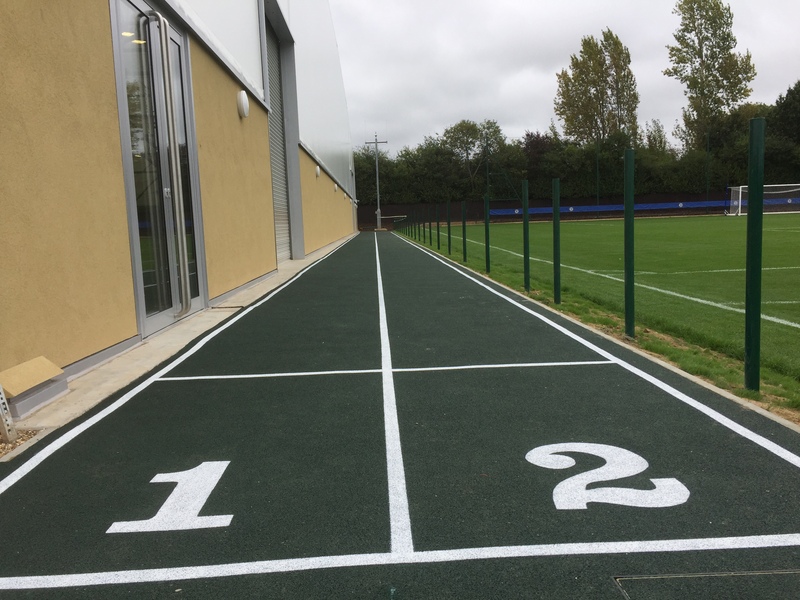 The Cobham Training Centre is the training ground of Chelsea Football Club located in Cobham, Surrey. 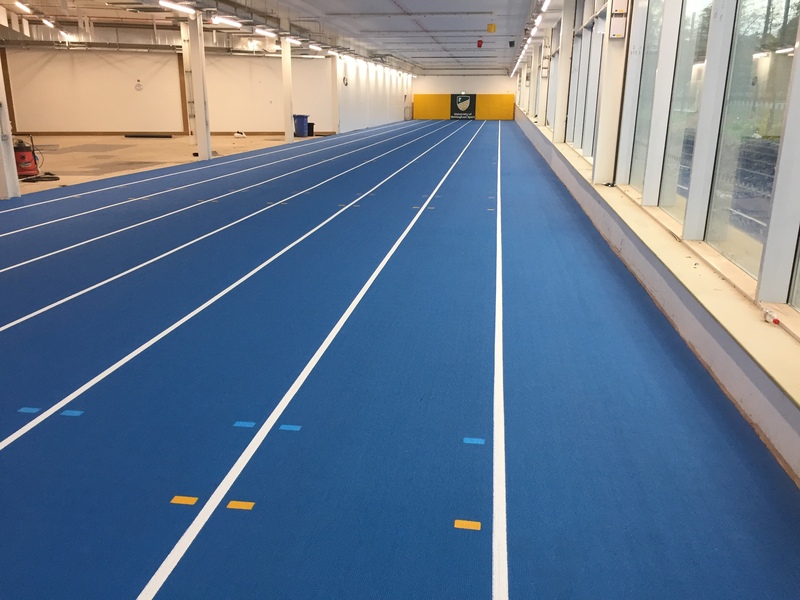 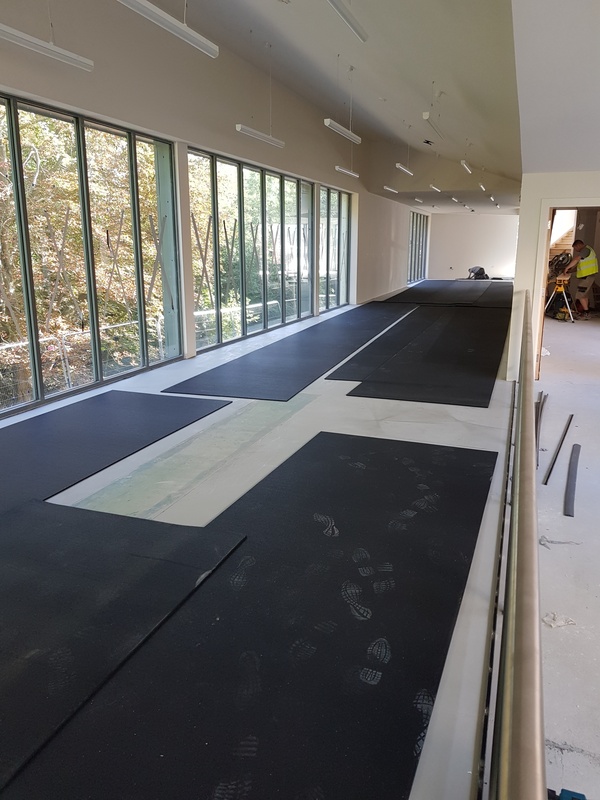 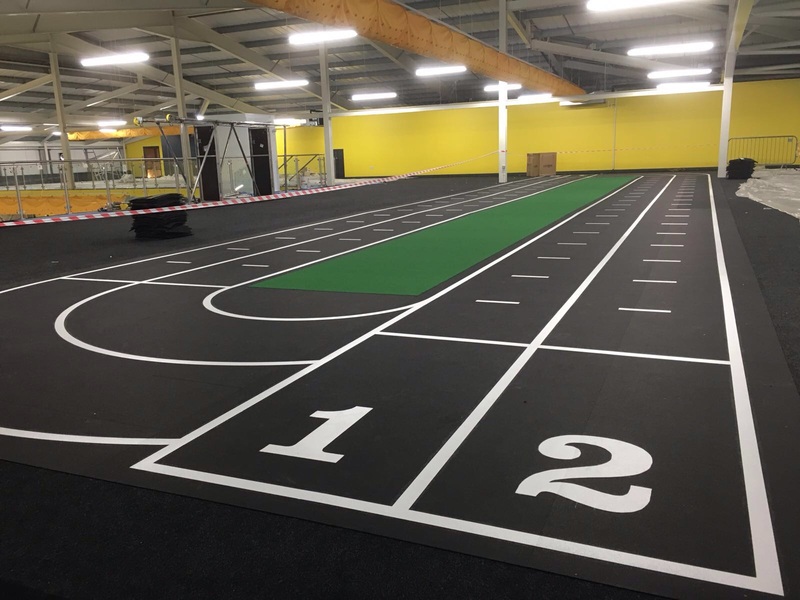 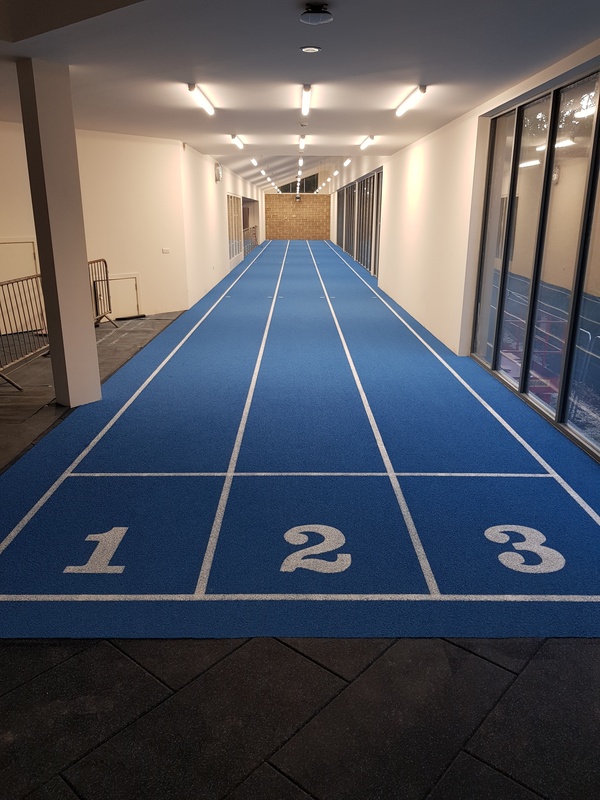 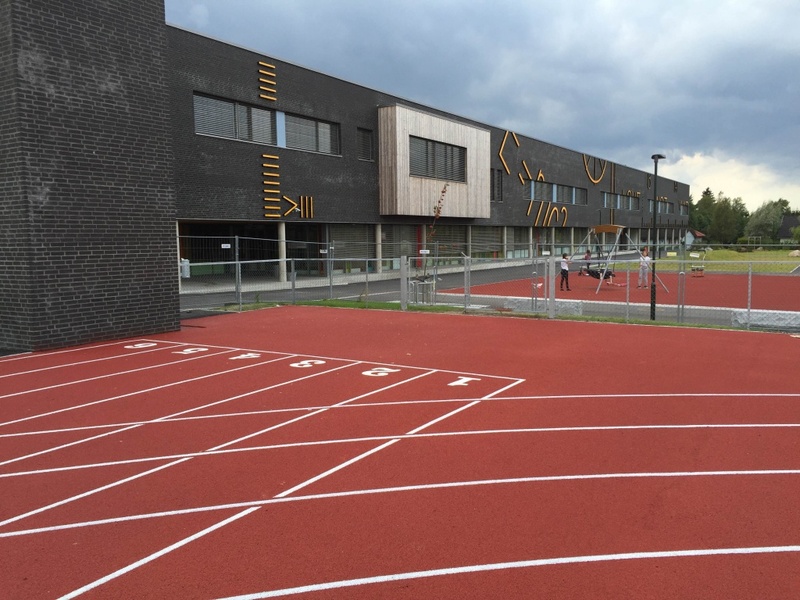 The training club now has a shiney new 2 lane 70 m sprint track that runs parallel to the outdoor pitch and the indoor hall. 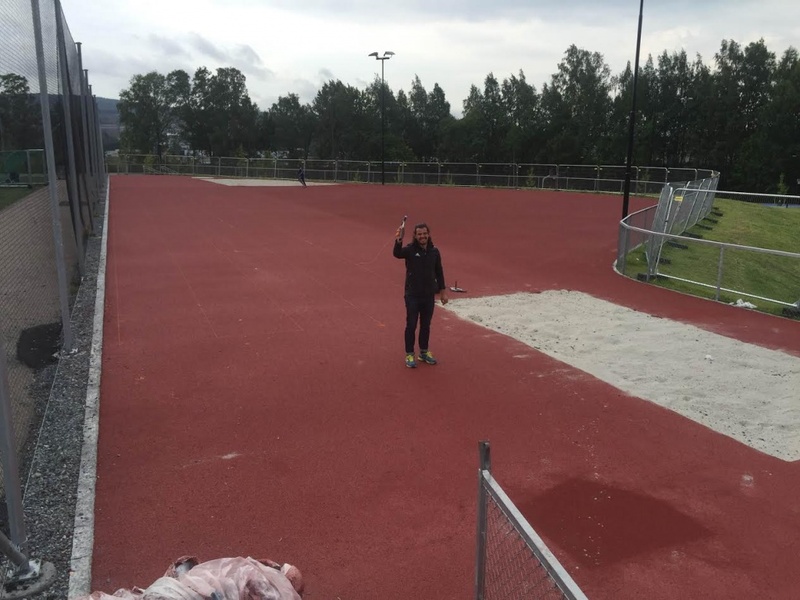 While the men were surveying and painting the sprint track, some of the youngsters from the team were out training on the field. 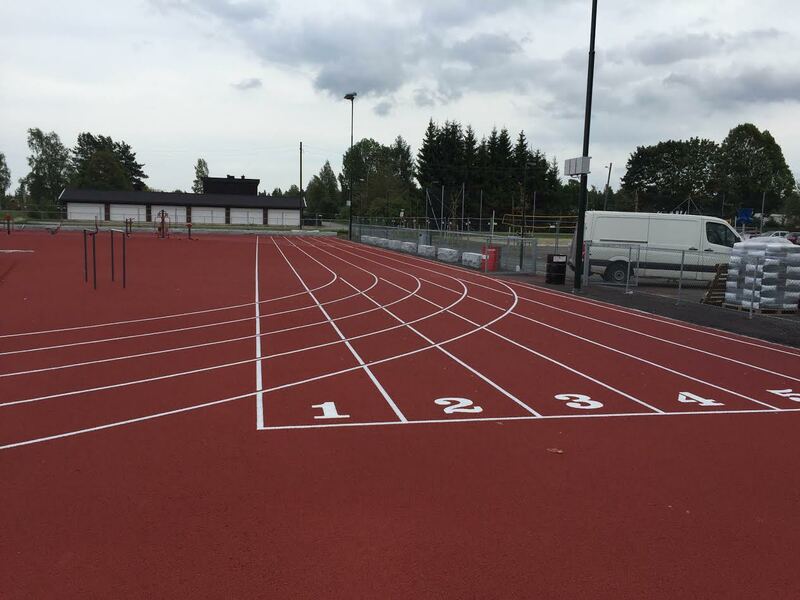 This entry was posted in blog and tagged Athletic Track Line Painting, sprint track, White Line Services on September 28, 2016 by Marc Adams. 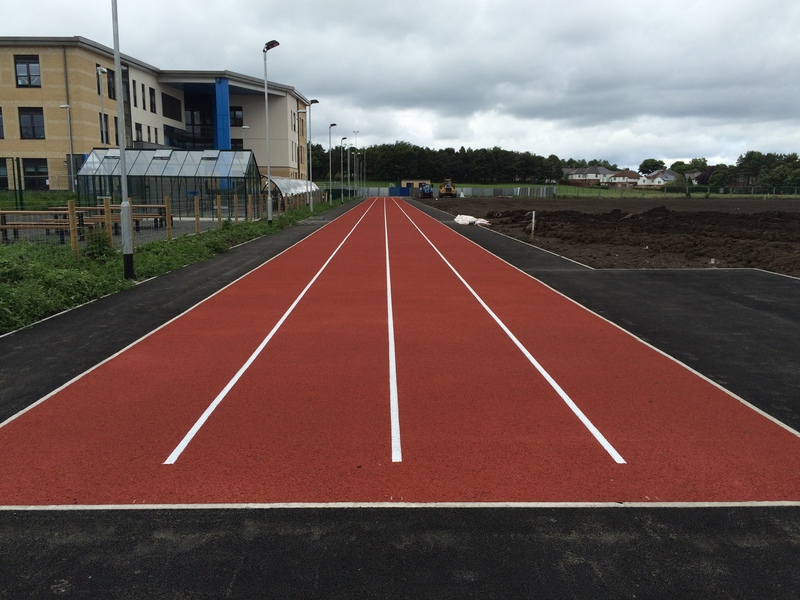 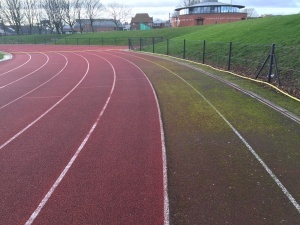 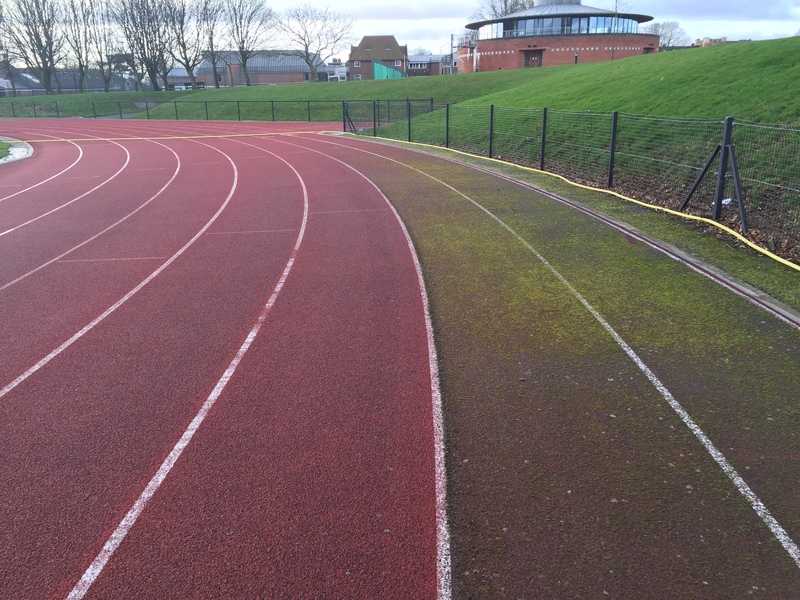 Last week’s surveying and painting of a 4 lane sprint track for a good client of ours in County Durham. 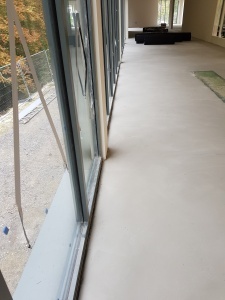 Although the job was small and the sky grey, we are very happy with the finished results. 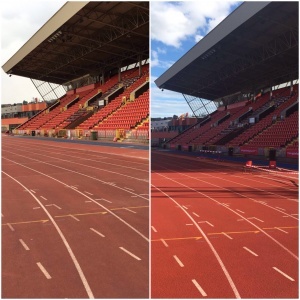 This entry was posted in blog and tagged Athletic Track, Athletic Track Line Painting, New track, sprint track on July 20, 2016 by Marc Adams.